On some Fridays this year, I will post a video and an animated GIF set from Movies/TV featuring a flexible weapon in use. 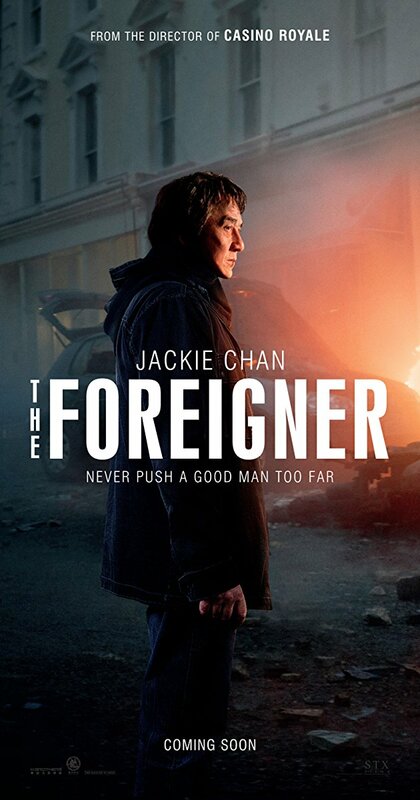 Kicking off this new project, today's Flexible Friday features a fight from Jackie Chan's new film, The Foreigner, where a BG (bad guy) uses a knife on Jackie and he is able to grab an 'equalizer'. Please check my Projects page for more videos/GIFs on Flexible Weapons in Movies/TV.